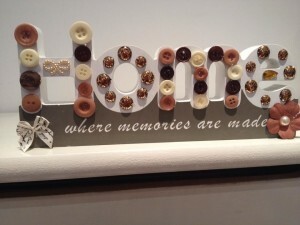 Buttons, Buttons, and more buttons, be creative with buttons ! 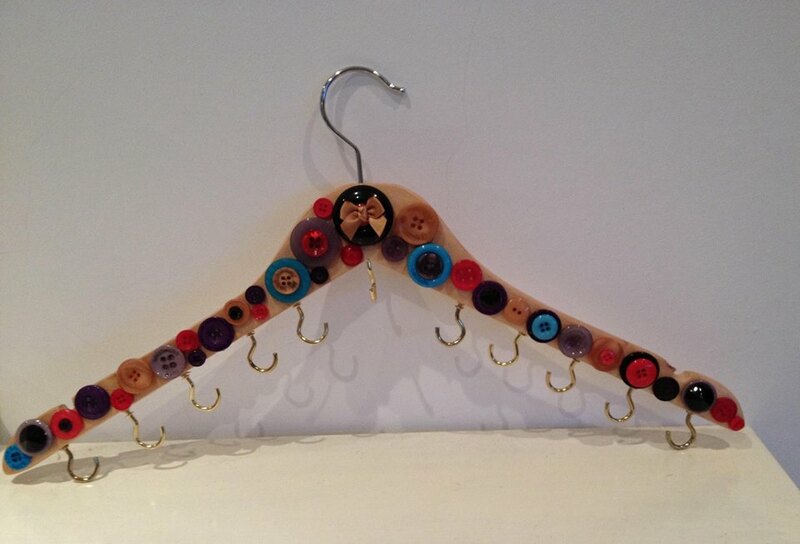 Buttons have been manufactured from almost every possible material, both natural and synthetic since early times. 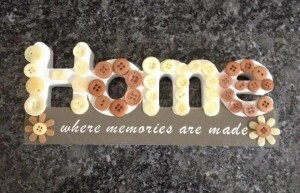 Buttons can be individually crafted, produced by the cottage industry or mass-produced in high-tech factories from hard plastics, seashells, metals, and wood which seem to be the most common materials used in button-making. 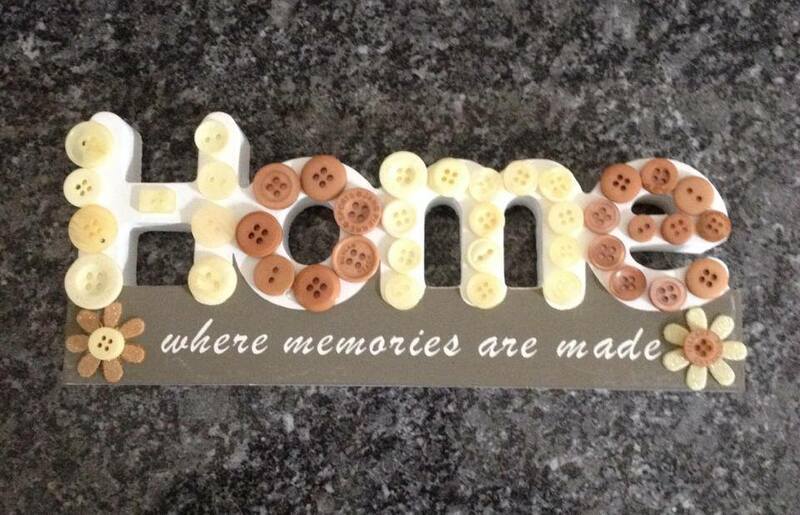 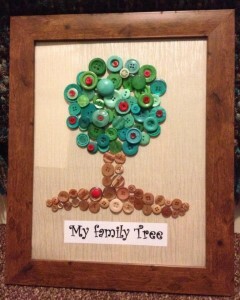 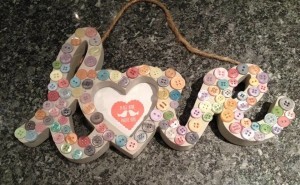 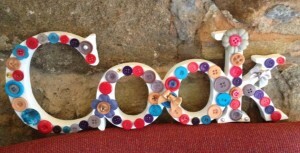 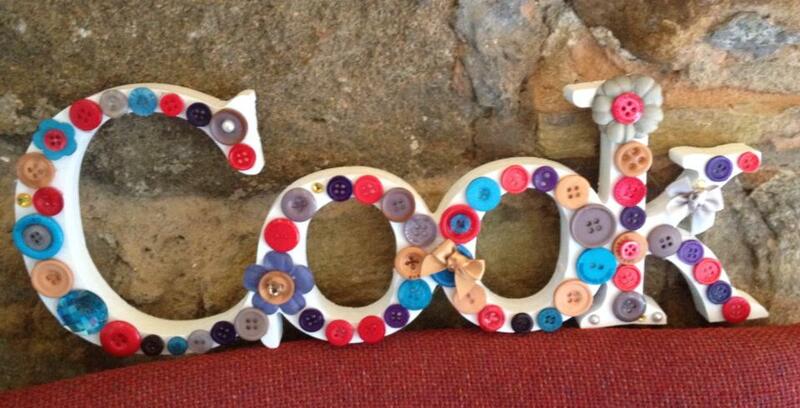 All this means you have many different combinations of sizes, colours and materials to use when crafting with buttons. 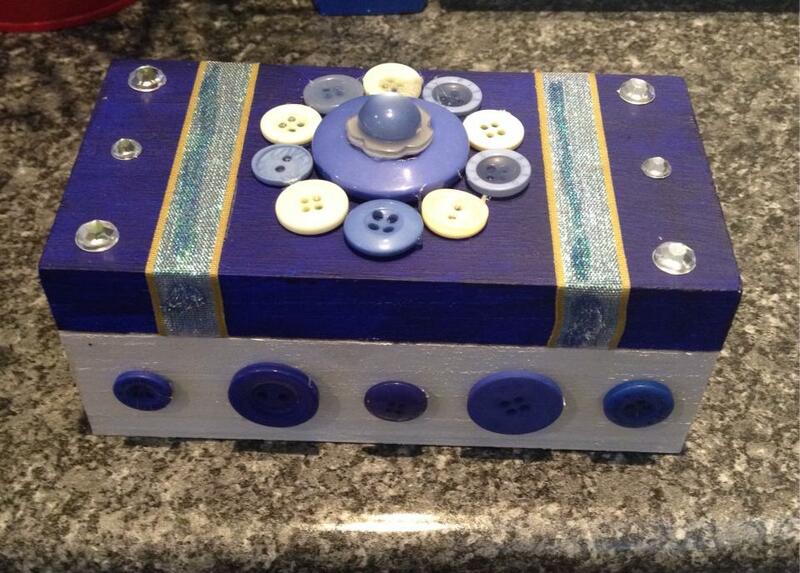 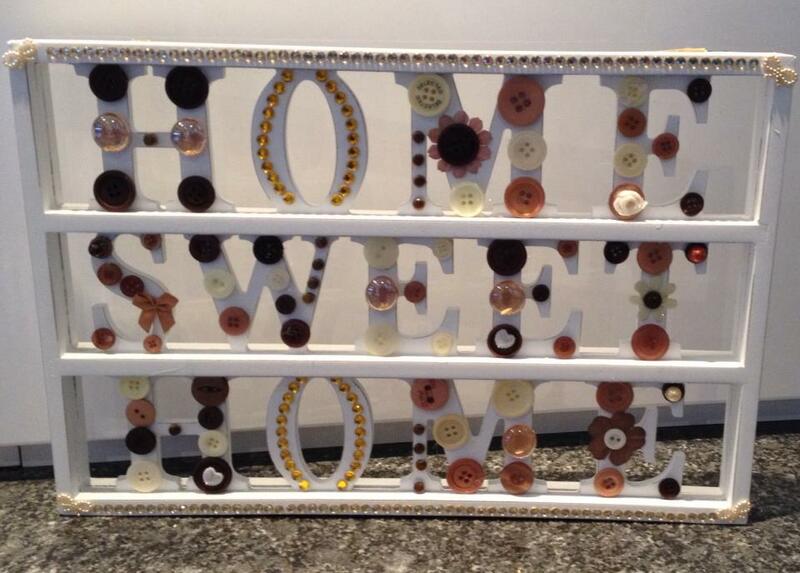 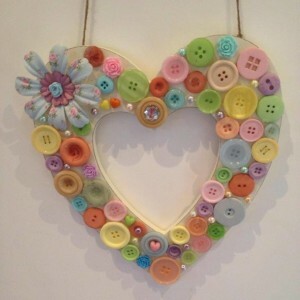 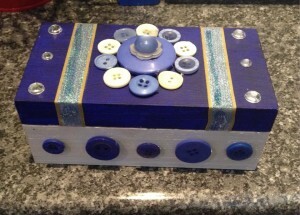 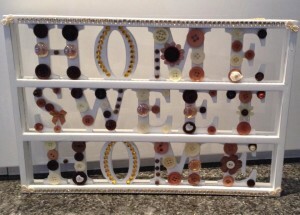 Buttons and crafting equals many amazing designs, transformation of items or the perfect gift…..and all you need is a Tec 305-12 glue gun, Tecbond 132-12-300 clear glue sticks, buttons, buttons and more buttons plus loads of imagination…..what can you create ?